Janek Claus is the DevOps Capability Lead for the Strategic Growth Group of General Dynamics Information Technology (GDIT). Domains he has worked in during his 25-year career in various roles along the software value chain include automobile, logistics and retail, telecommunications, software startups, agriculture, health research and human care. 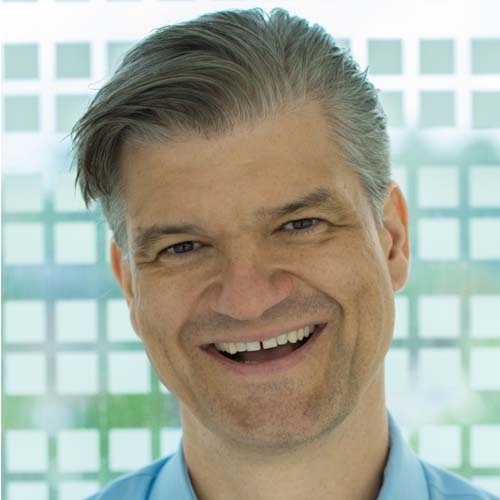 Janek holds a Master of Science in Computer Science/Artificial Intelligence, a Master of Business Administration as well as certificates in Value-based IT Management and Executive Data Science from the Mannheim Business School and Johns Hopkins University respectively. He is also a certified Open Group Enterprise Architect, holder of a patent in lossless data compression and a published co-author in Nucleic Acids Research. When he's not glued to the computer screen he enjoys reading, brewing beer, running, learning, visiting museums and theaters, total eclipse chasing and playing virtual reality games. His current focus is on improving GDIT's customers DevOps maturity and efficiency, supporting them in their digital transformation and business agility, developing GDIT's DevOps capabilities as well as developing best practices for the inclusion of database operations and security in the DevOps value stream. The Government faces unique challenges in securing its software supply chain. This talk will outline the challenges and explain with a concrete example from a large biomedical research client how they can be addressed with optimized processes and smart use of technologies.